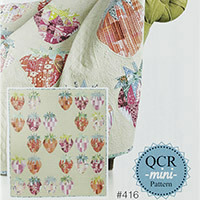 The 'Mod Strawberries' quilt pattern from Sew Kind of Wonderful. 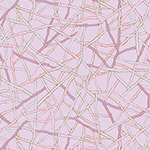 This pattern is for a 155cm by 167.6cm quilt (61" by 66") to be used with the QCR Mini Ruler. 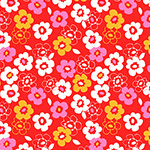 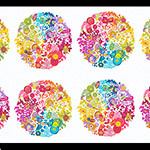 Clair's Fabrics has fast shipping for Sew Kind of Wonderful Australia wide. 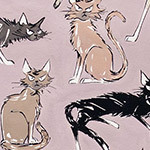 Please feel free to browse our site for more Patterns by Sew Kind of Wonderful.